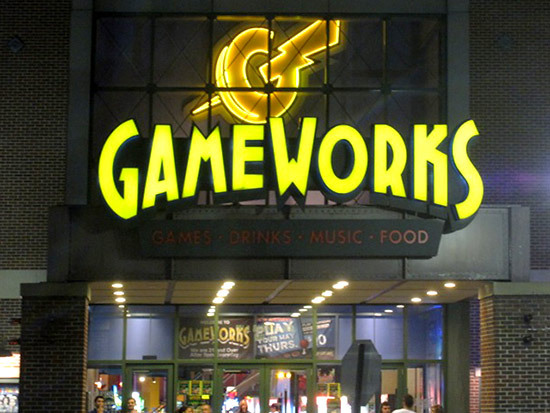 GameWorks, at 601 N. Martingale Road, suite 115, in Schaumburg, Illinois, has been open since 1998. 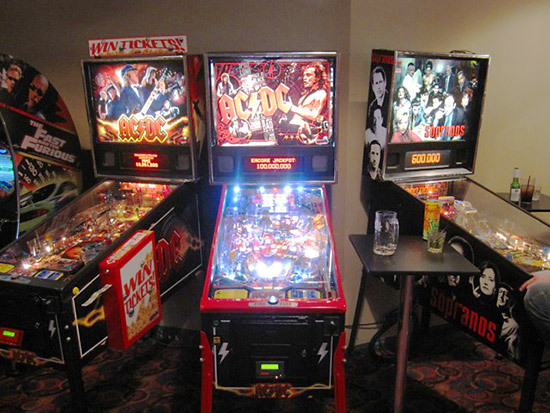 It is in front of the Woodfield Mall in the 'Streets of Woodfield', facing Interstate 290 at Higgins Road. 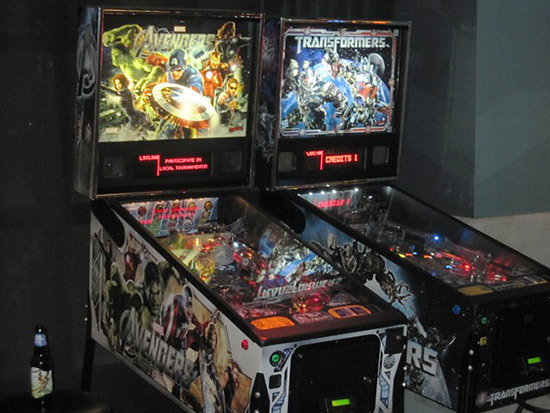 Game Works has always had at least six pins since they opened. 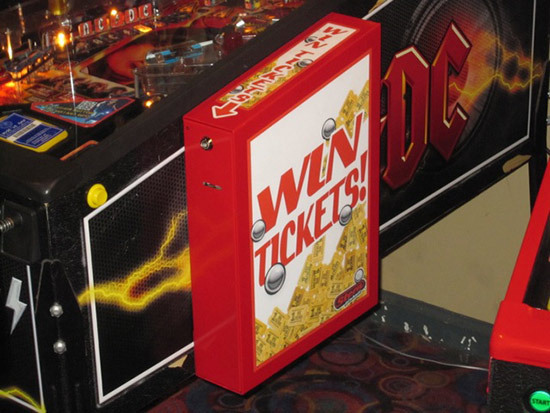 Unfortunately, the pins were always in poor condition. 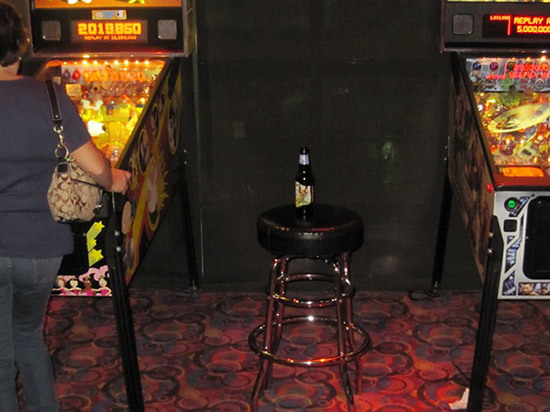 Finding just one pin that sort of worked was difficult. 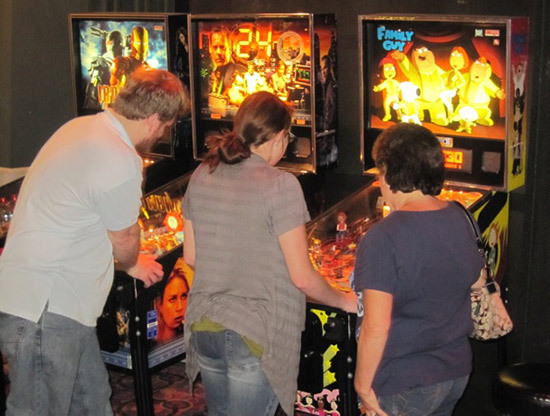 However, around 2009 they realized that keeping the pins well maintained would bring in more customers. The pins are now kept up nice.